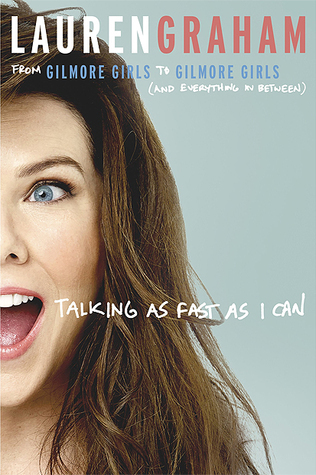 I read Lauren Graham’s fiction novel, Someday Someday Maybe, and I didn’t really like it but I love memoirs and I love Lauren Graham so when I found out she wrote this book I really wanted to read it. I am glad I did because I really enjoyed it! 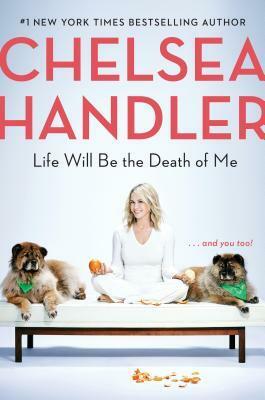 I am not really a fan of audio books but I think this would be even better in audio form. I think Lauren reading her book would make it that much more enjoyable. I love her stories and found myself chuckling often. It also made me want to go back and watch both Gilmore Girls & Parenthood. Like I need more TV to watch! I am hoping like the Gilmore Girls reboot there is a sequel to this book. Great read!